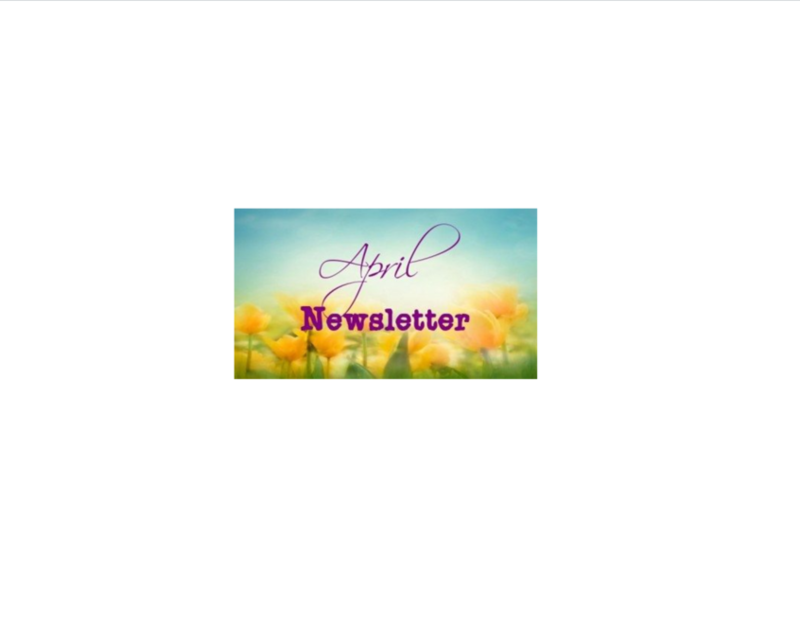 Get your brains writing! 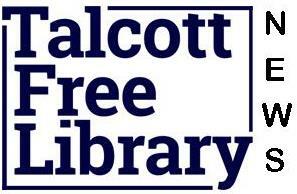 We will be having a poetry contest to celebrate National Library Week in April. 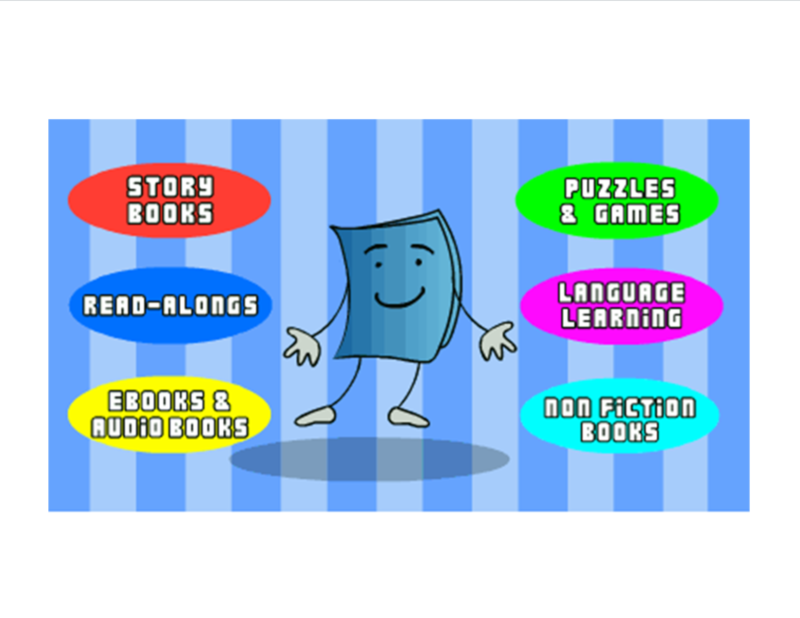 Winners in each age group will win a prize. 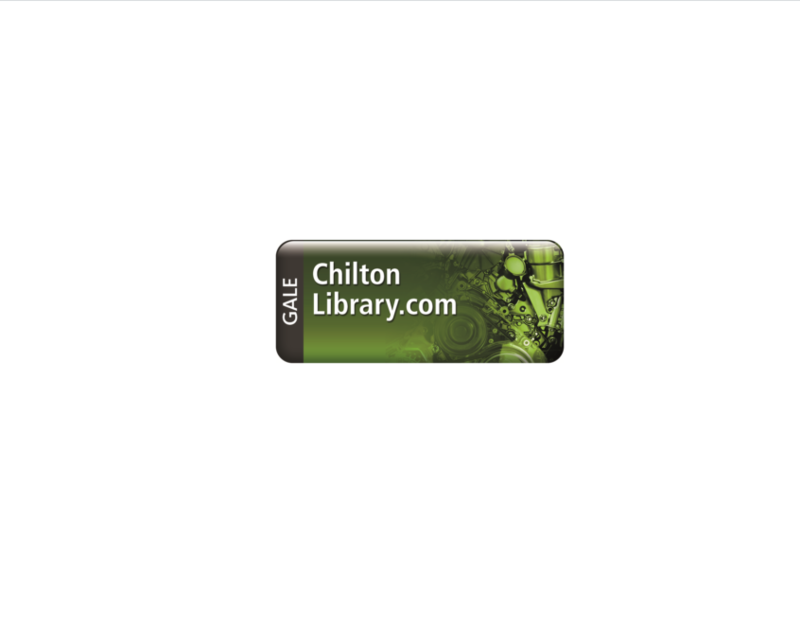 Your poem should include the themes Libraries or Reading. 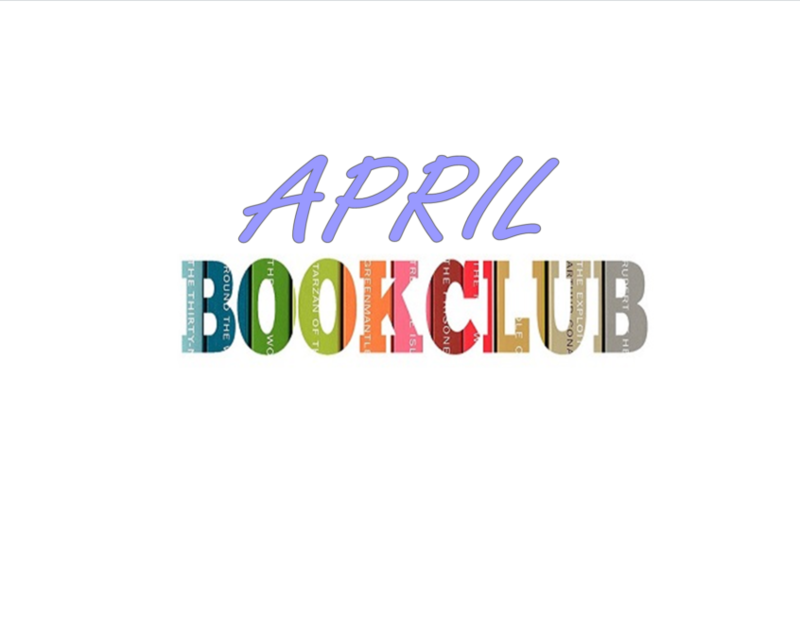 Turn them in at the library April 2-7. Open to all ages. Check our Facebook page for more details. 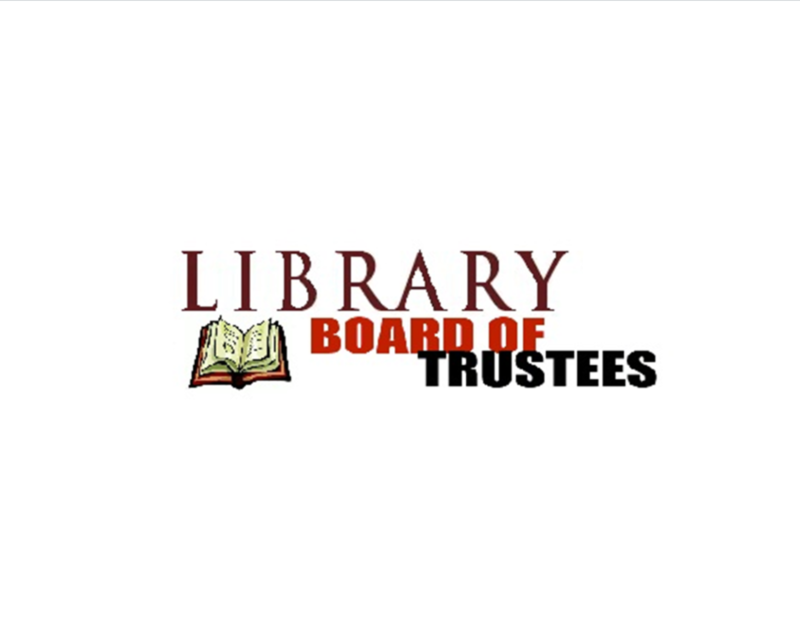 Monday, April 9 6:30-7:30 pm Learn how to protect your legacy. 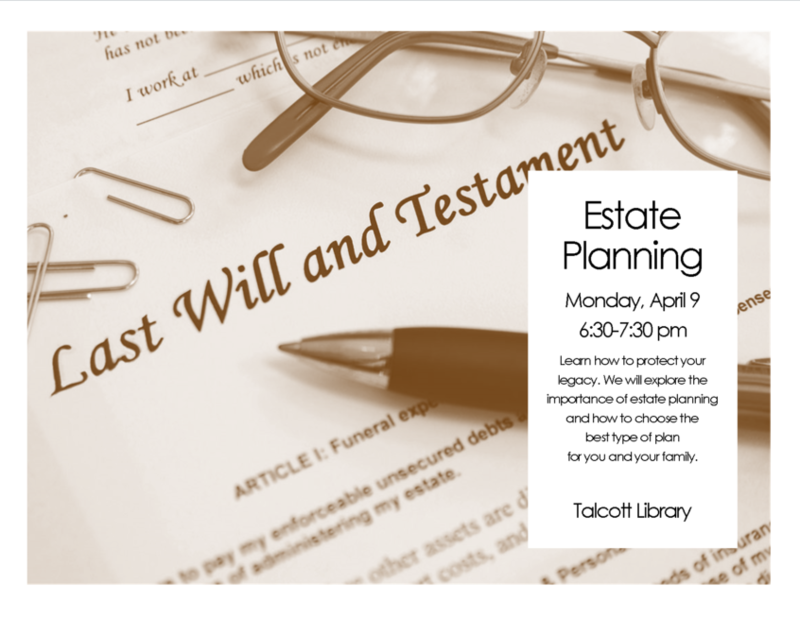 We will explore the importance of estate planning and how to choose the best type of plan for you and your family. 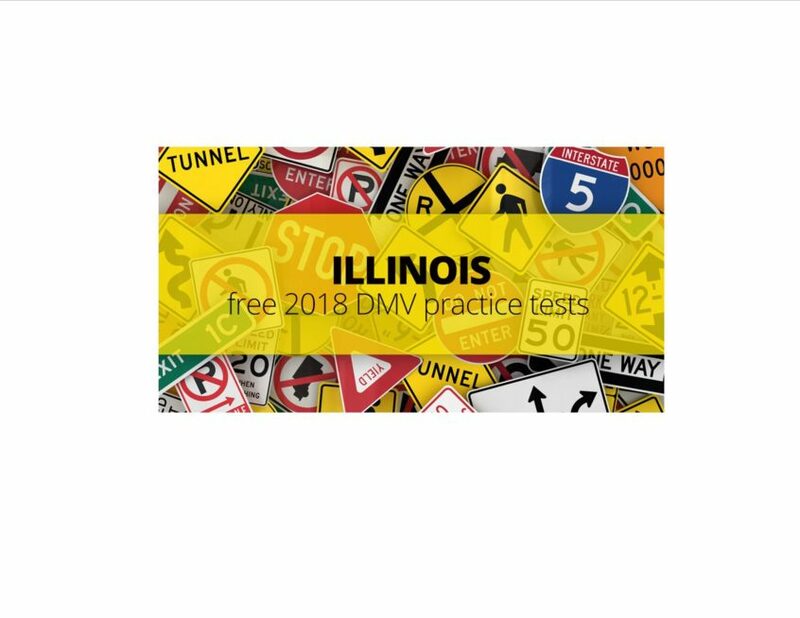 Start Your FREE 2018 IL DMV Practice Test Now These practice tests are good for the instruction permit test, driver’s license test and the senior citizens’ refresher test. The written part of those tests at all Illinois DMV locations is the same. Sign in with your barcode and pin number Get the detailed information you need to tackle vehicle maintenance and repairs, or check to see how much that repair should cost you at the mechanic. 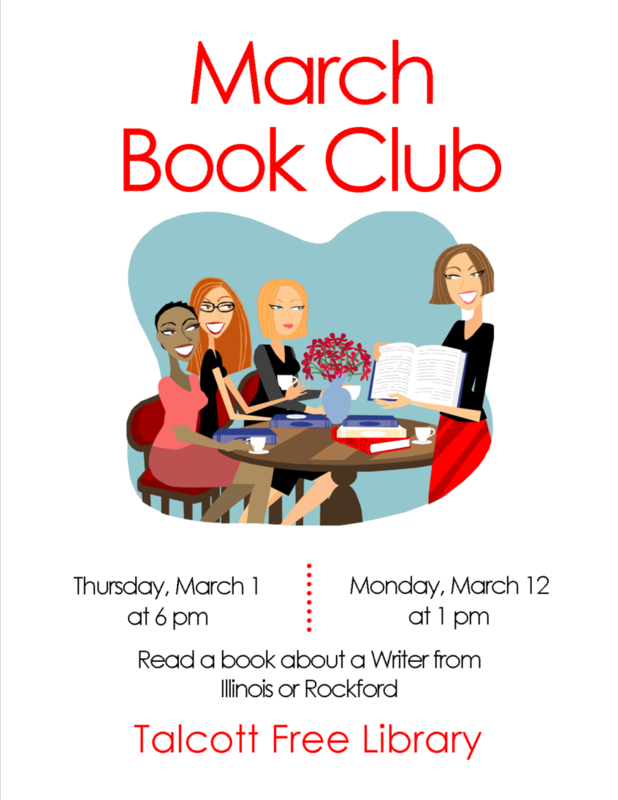 Book Club read a book from Illinois or Rockford Author. 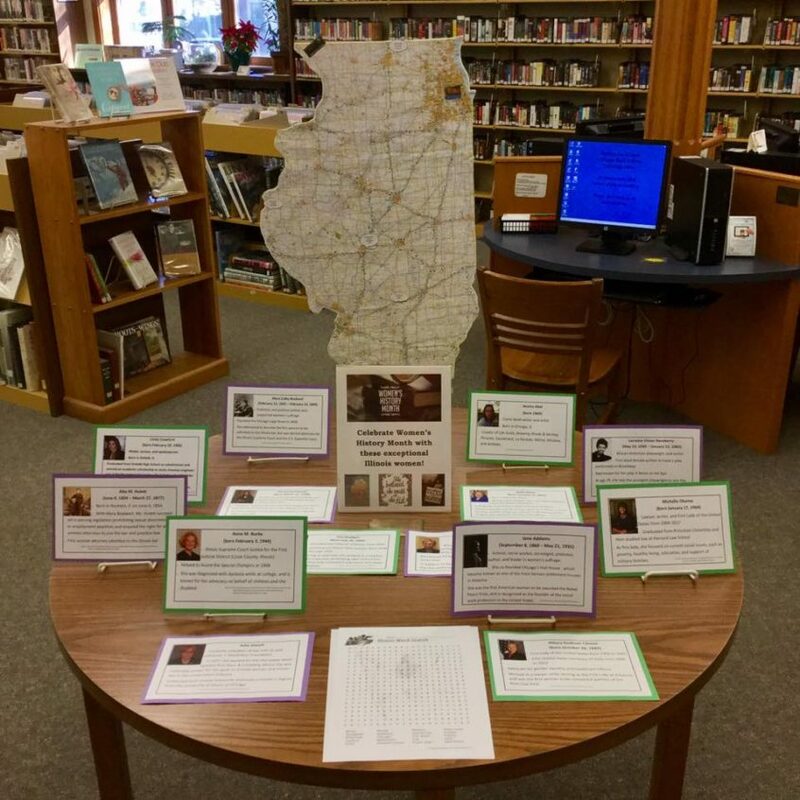 Talcott is celebrating both the Illinois Bicentennial and Women’s History Month in March with a display of exceptional women from Illinois!